Vias Imports Ltd., New York NY. Emerald. 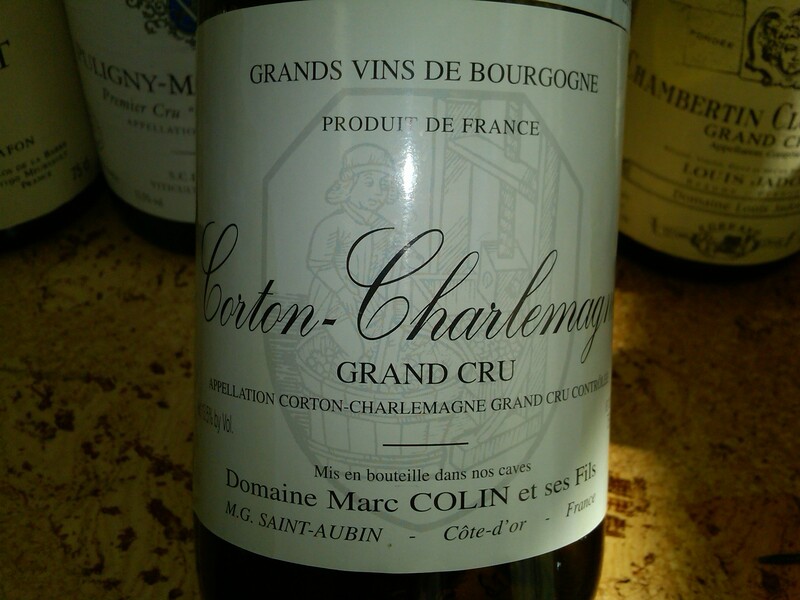 An emphatic complex wine in every way, a treasure trove of jewels dissolving in the mouth. Iodine and narcissus, orange currant scone and a milky glacial flour drill down to a stiletto finish. Now – 2023+.